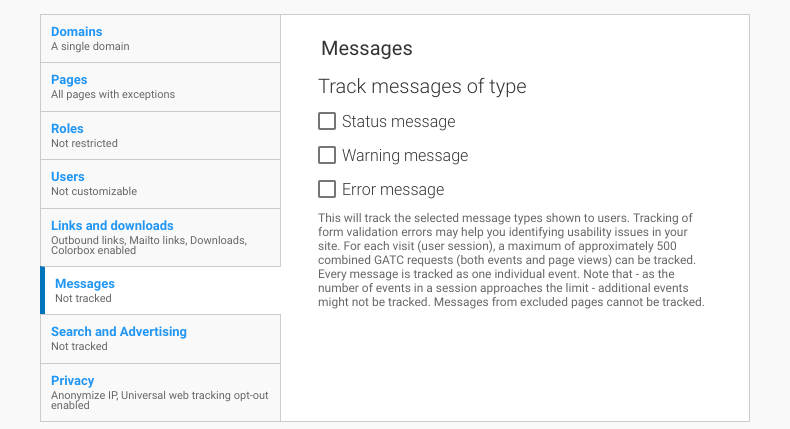 Google Analytics will track how your users are using your website, from time on page to the most viewed pages and more. 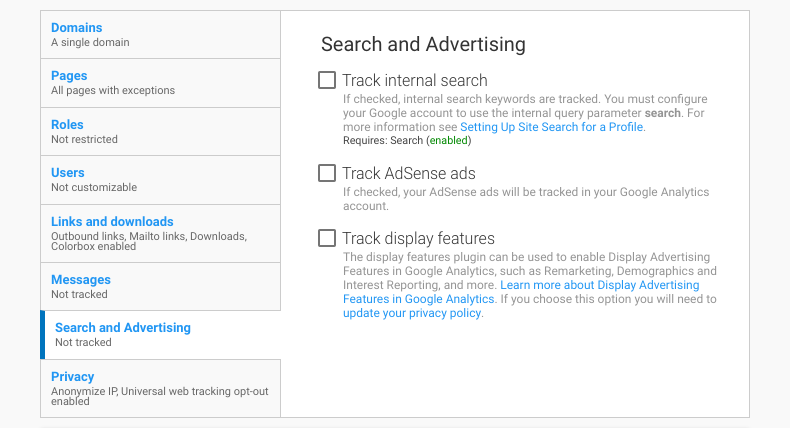 Configure your Google Analytics from your Stacks dashboard. This requires that a Google Analytics Account has already been established for your organization. 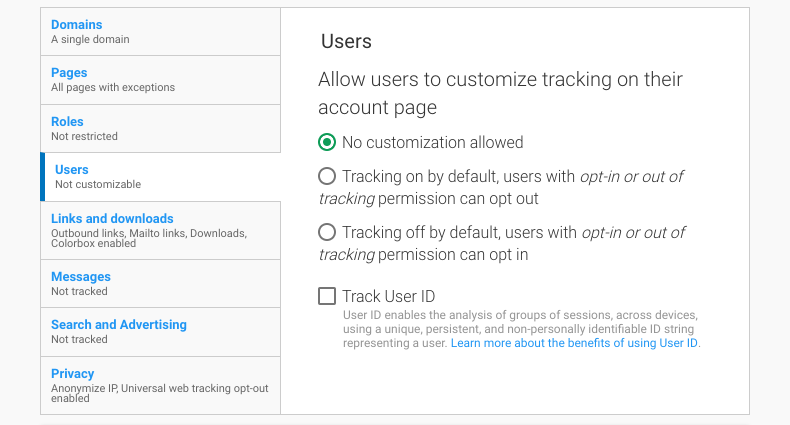 If you don't already have a Google Analytics account, you can easily create one for free on the Google Analytics website! 1. Click here to go to Google Analytics. 2. 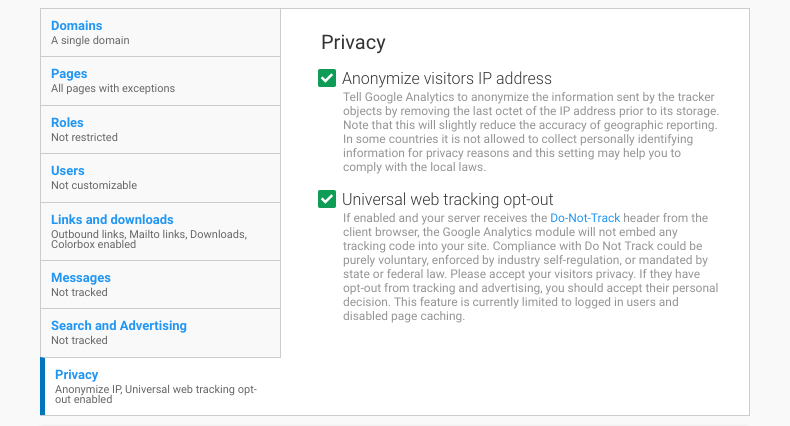 Once you have signed in to your Google account, click Access Google Analytics. 4. Fill in your Account Name, Website Name, Website URL, and select an Industry Category and Reporting Time Zone. 5. Under Data Sharing Options, check the boxes next to the options that you want. 6. Click Get Tracking ID. 7. 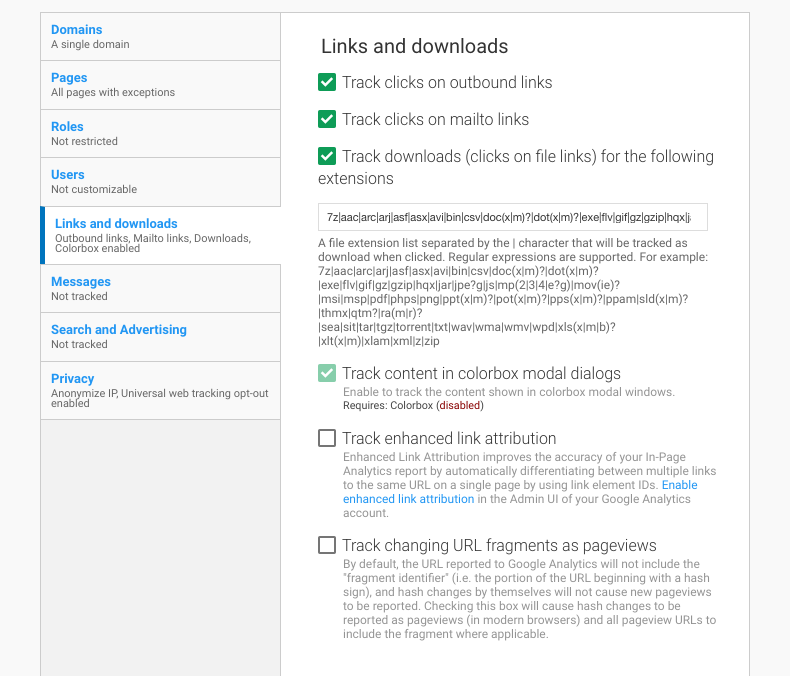 Read the Google Analytics Terms of Service Agreement that opens, if ready, click I Accept. 8. 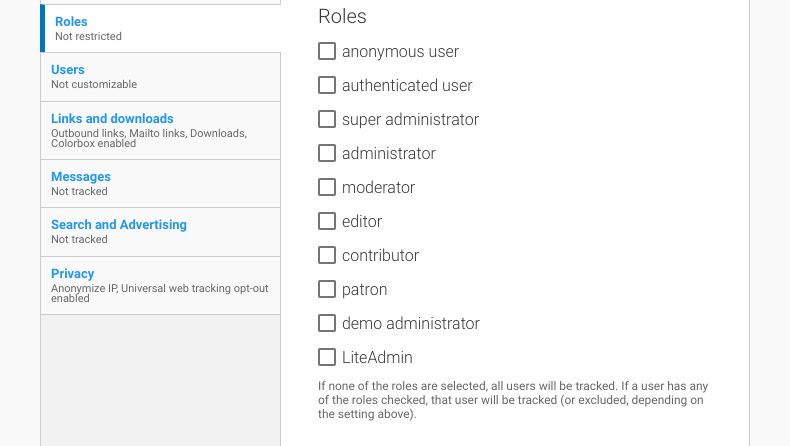 Add the Tracking ID to your Stacks site.